Facilities and field testing activities for the evaluation of design towards external and internal requirements on EMI/EMC and energy consumption. 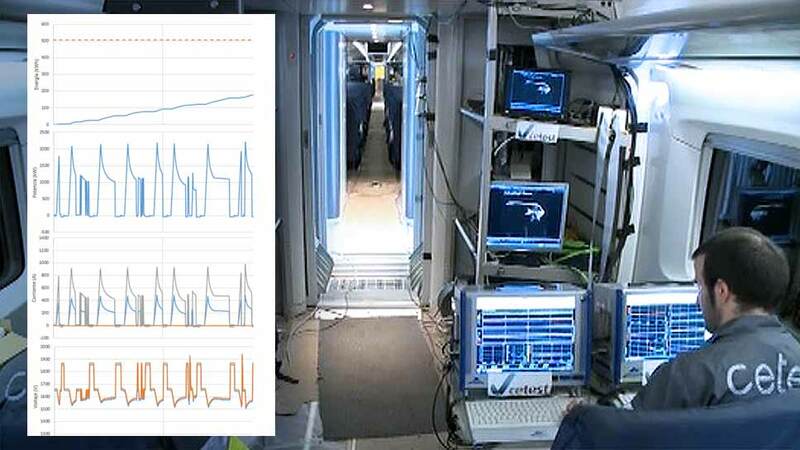 CETEST is specialist in EMC testing for the railway industry. We measure and monitor electromagnetic emissions (conducted, induced or radiated) according to the main international standards, including EN 50121, EN 50238, EN 50500, EN 50592, amongst others. Energy efficiency is one of the latest and most concerning design goals in new and refurbished rail vehicles. 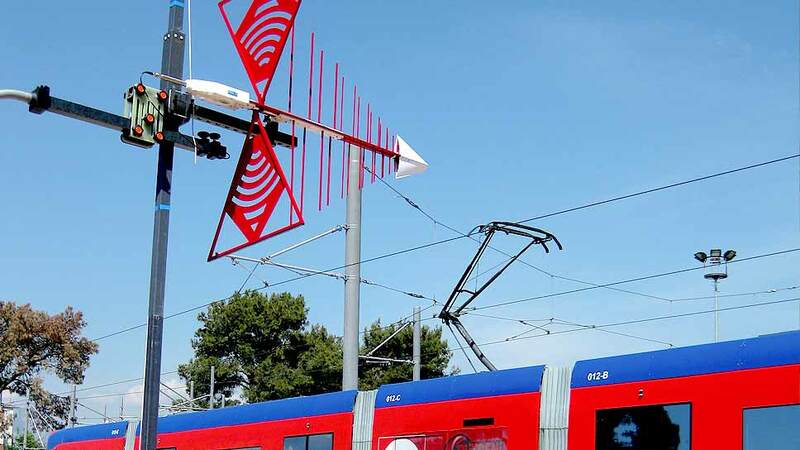 In order to give accurate and independent energy consumption values, CETEST is accredited according to TSI1302/2014, EN50215 and EN50388 for the assessment and measurement of energy consumption of electric rail vehicles.